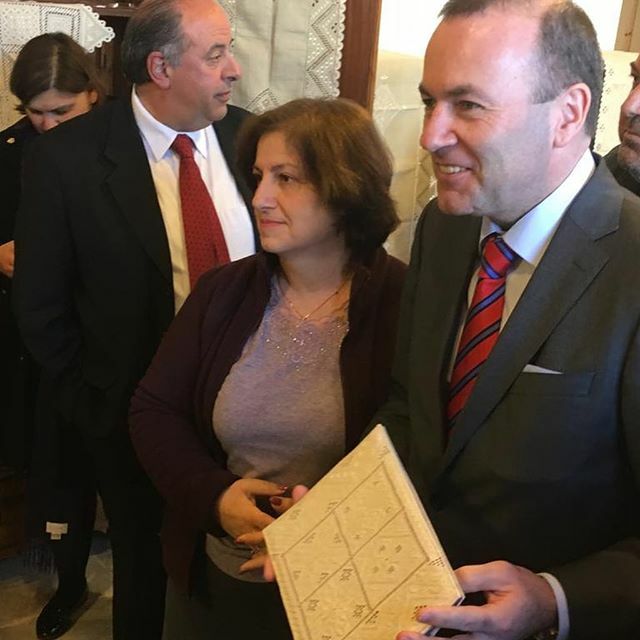 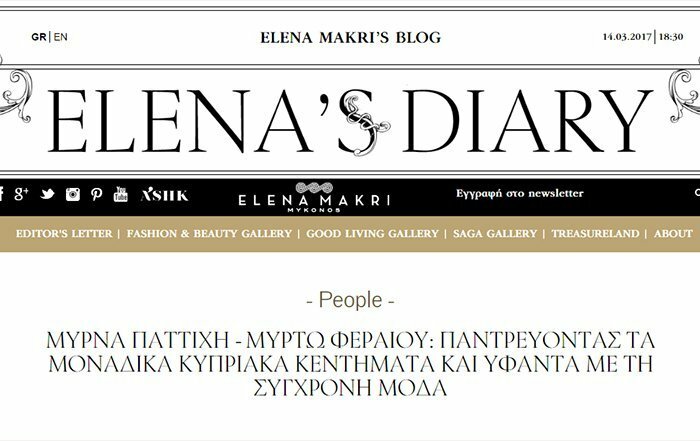 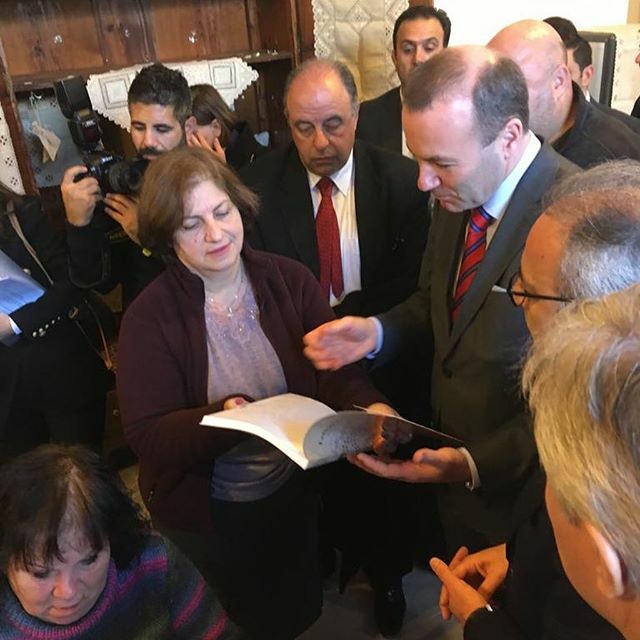 …thank you for visiting our beautiful village of Lefkara…Manfred Weber…and one of Europe’s famous treasures…Lefkaritika that we are all so proud of…600 years of embroidery…a Cornaro Retrovi bag and the book of Androulla Hadjiyiasemi..on Lefkara Lace…hope we bring you good luck. 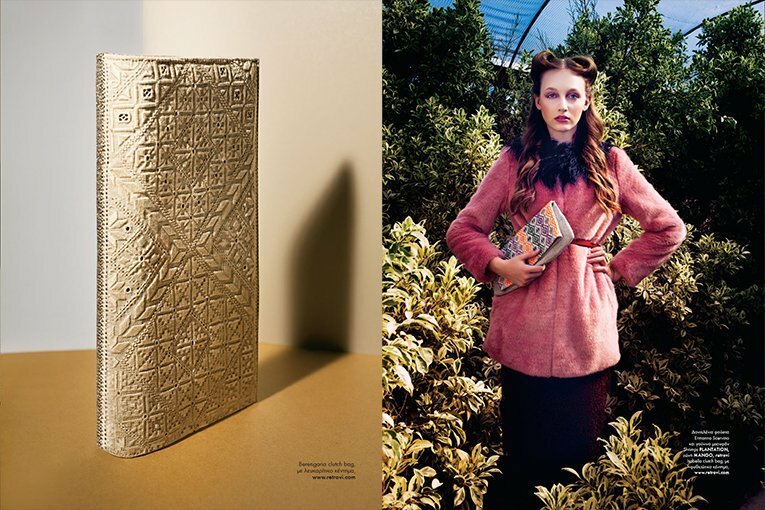 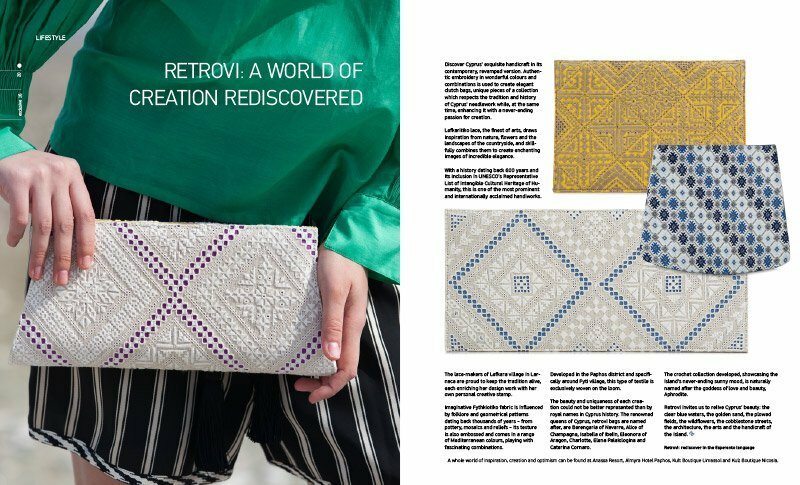 A shopping and editorial platform for gastronomy, beauty, home and style amagiccabinet.com where you can find our retrovi bags. 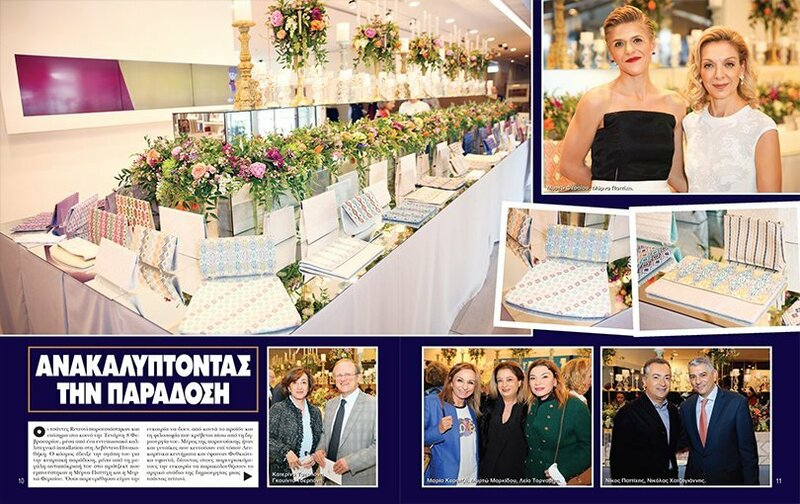 A fashion show organized by Europa Donna Cyprus hosted at his Excellency Mr. Andrea Cavallari the Italian ambassador, on the 10th of October 2018. retrovi presented the newly embroidered bags. 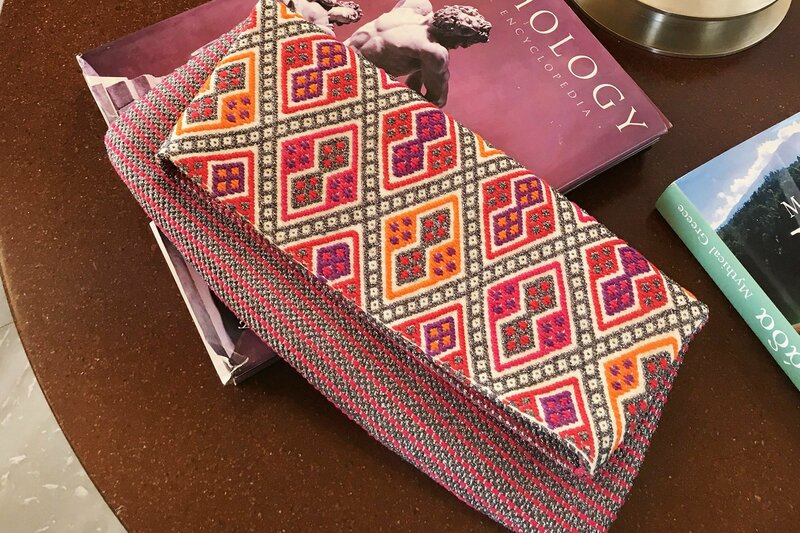 A typical Lefkaritiko table cloth was placed on a table. 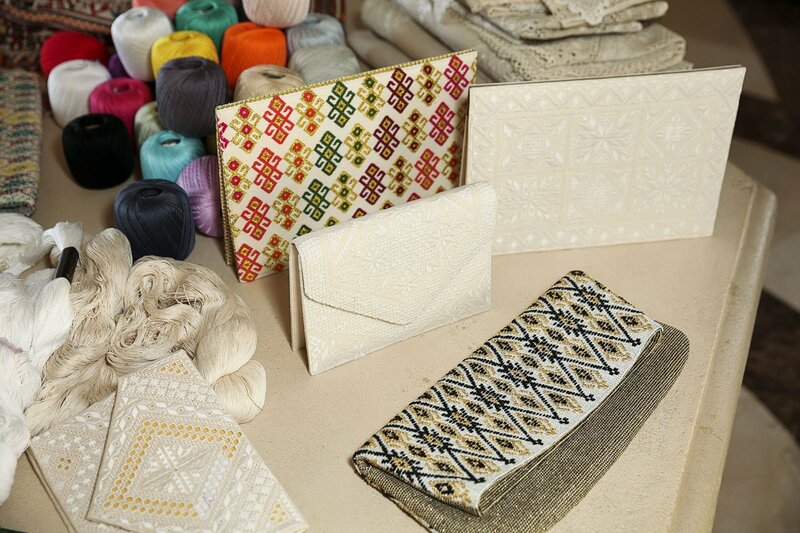 retrovi embroiders with great pride the new era of Lefkaritiko lace which was presented at the show. 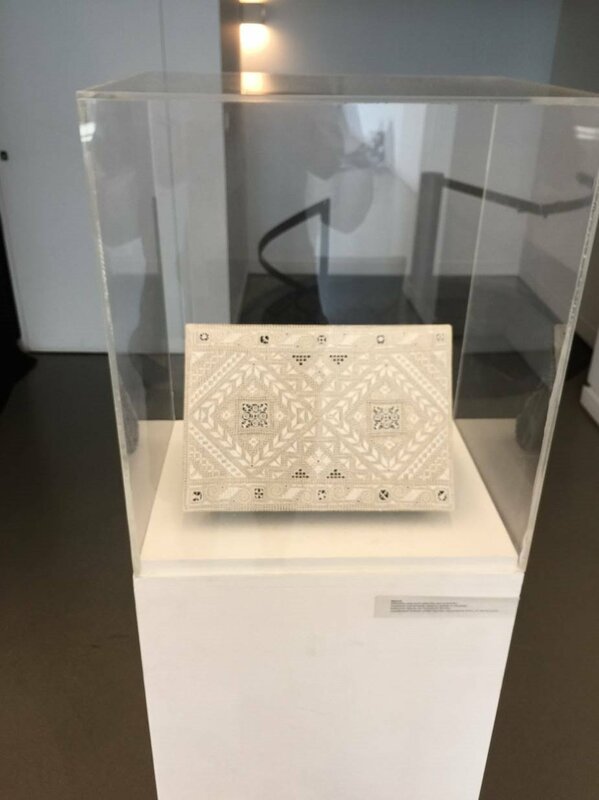 Cyprus amongst the golden hands of Europe Homofaber September 2018 Exhibition in Venice organized by the Michaelangelo foundation. 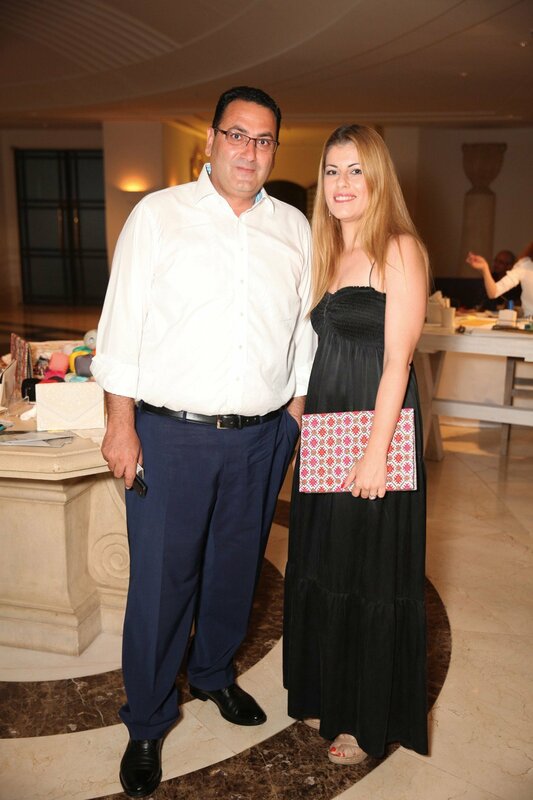 Curator of the Exhibition was Mr. Jean Blanchaert. 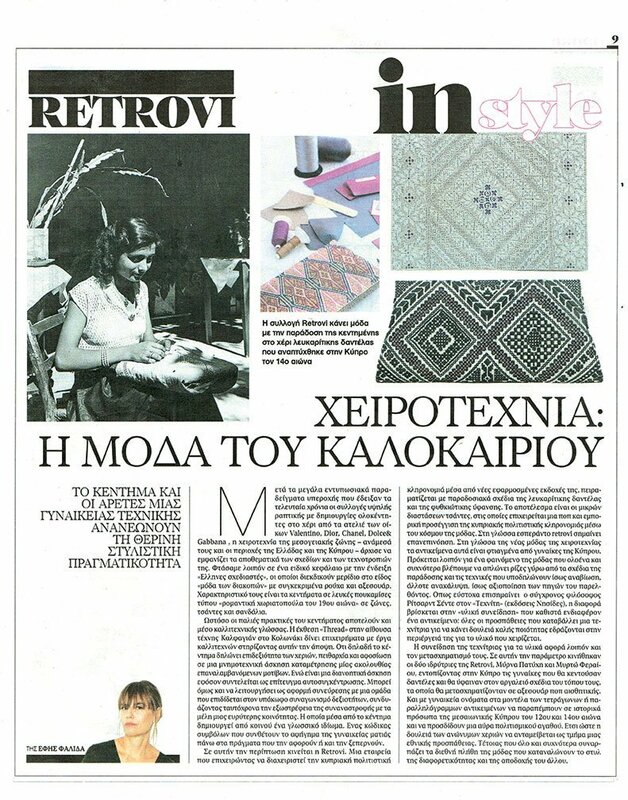 Lefkaritiko lace in its contemporary version by retrovi . 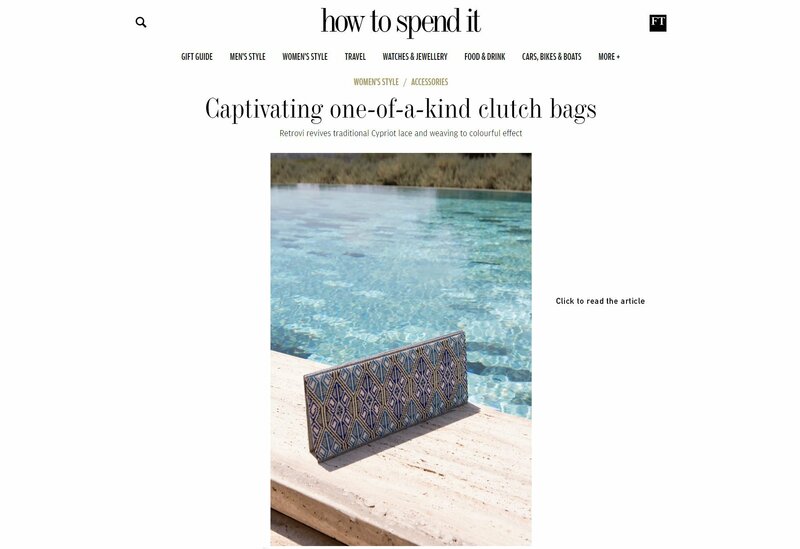 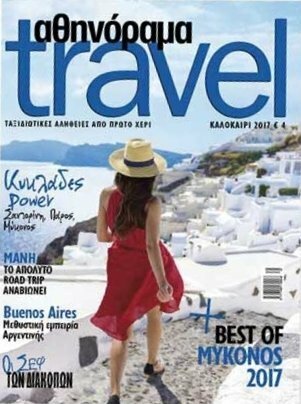 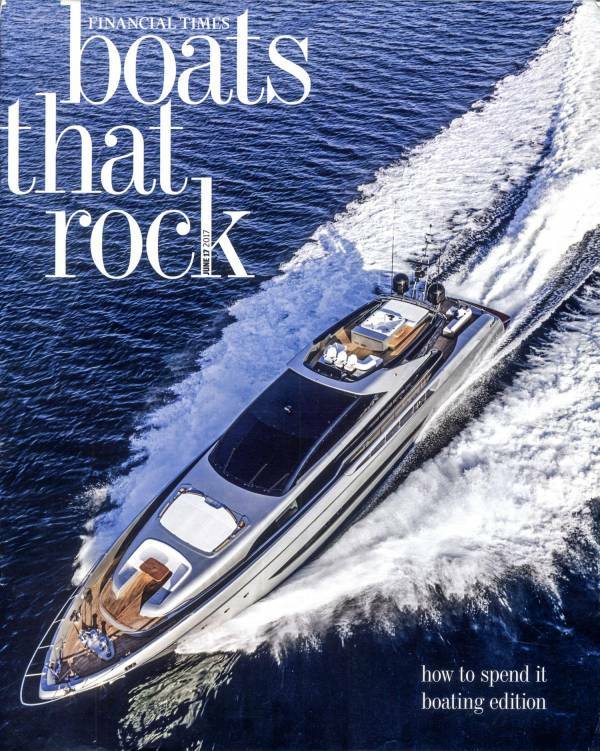 The Financial Times has mentioned ‘retrovi’ for a second time in its prestigious ‘How To Spend It’ section, this time as part of the popular ‘Cruises & Boating’ section. 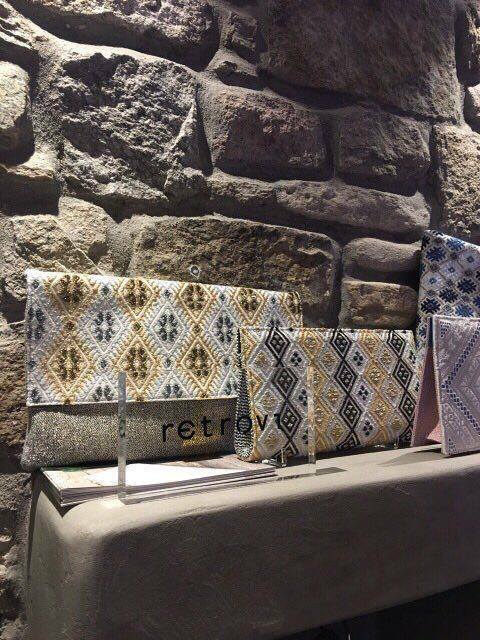 retrovi’s new project in collaboration with Callista Crafts. 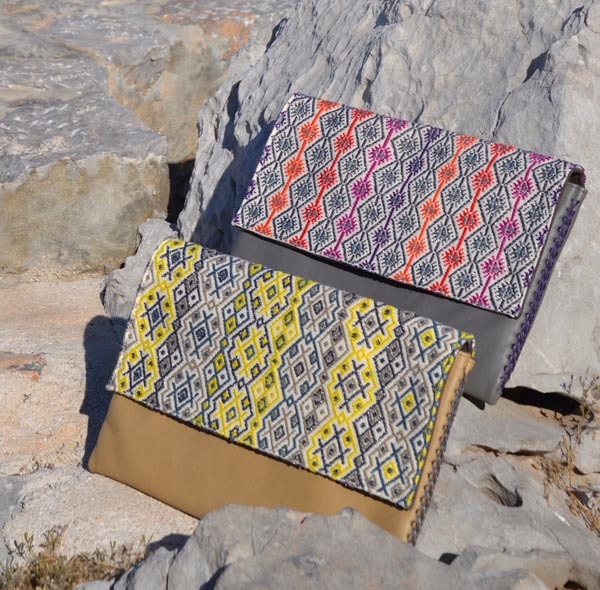 Now available at myhydraboutique in Greece. 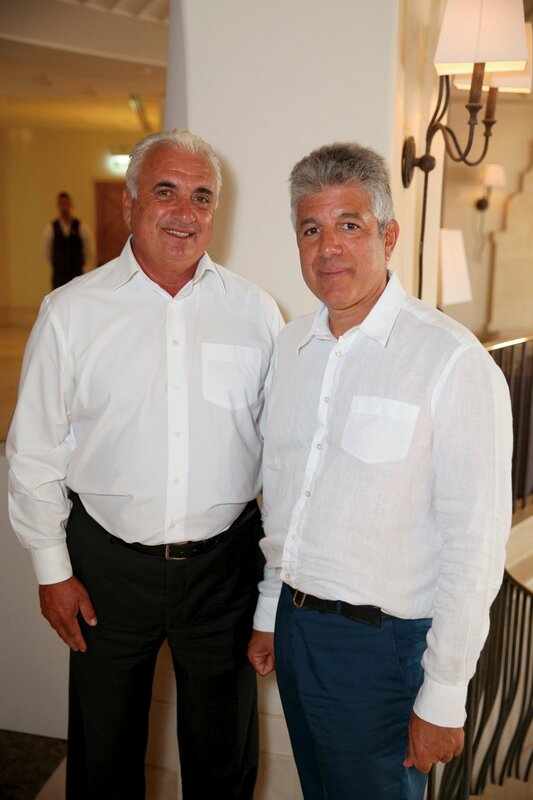 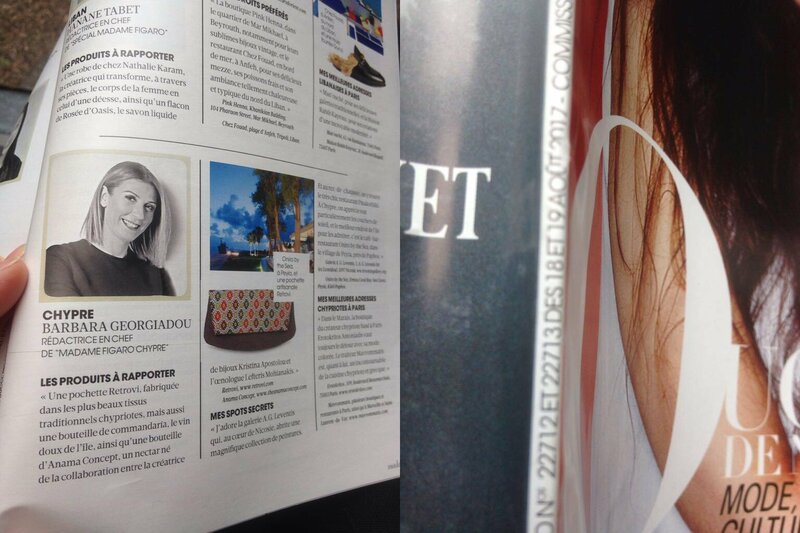 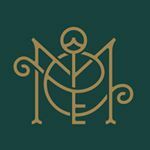 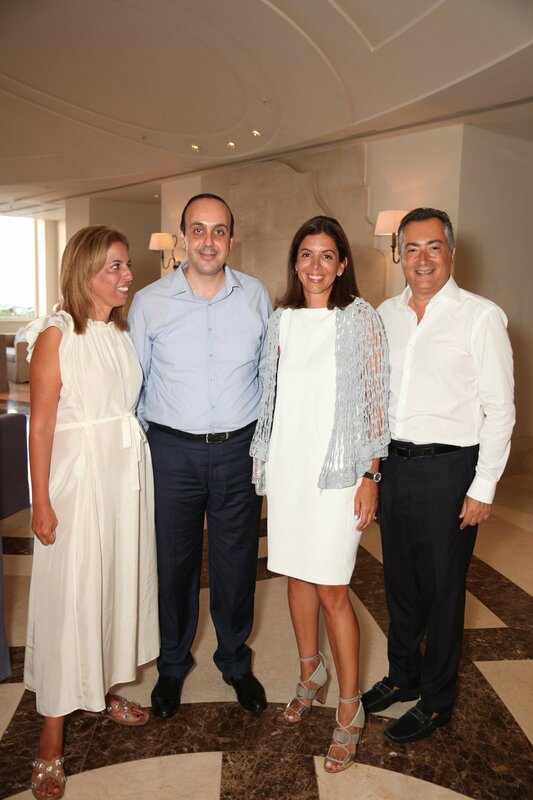 We are proud to announce our collaboration with Amanzoe resort, Greece. 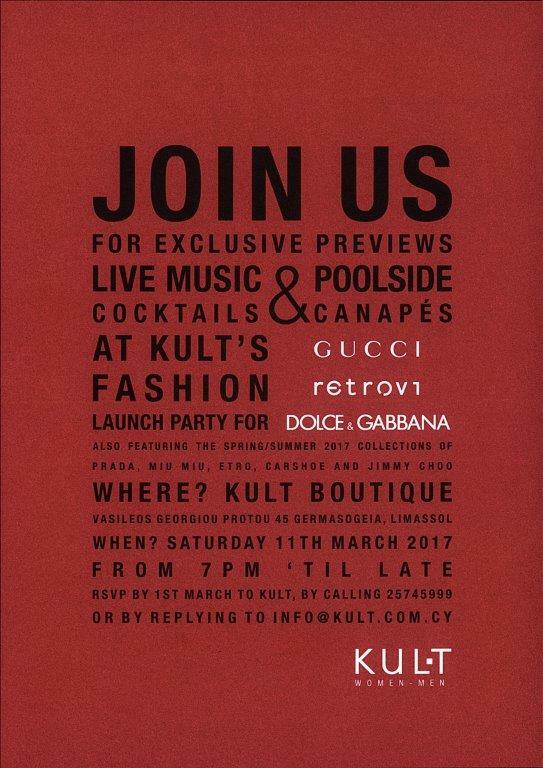 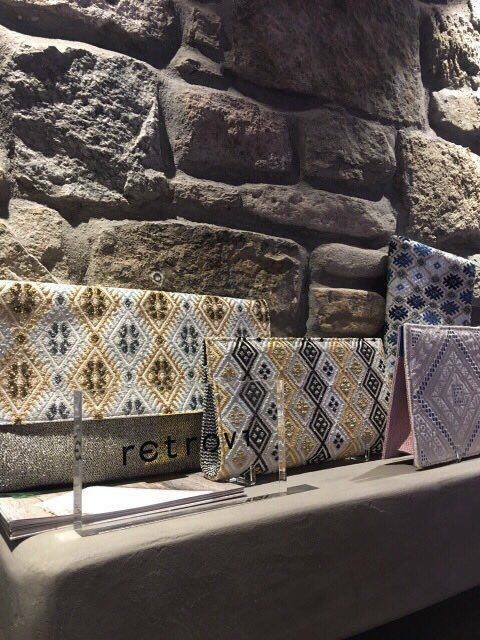 The retrovi collection has been available at the boutique of this exquisite resort since the summer of 2016. 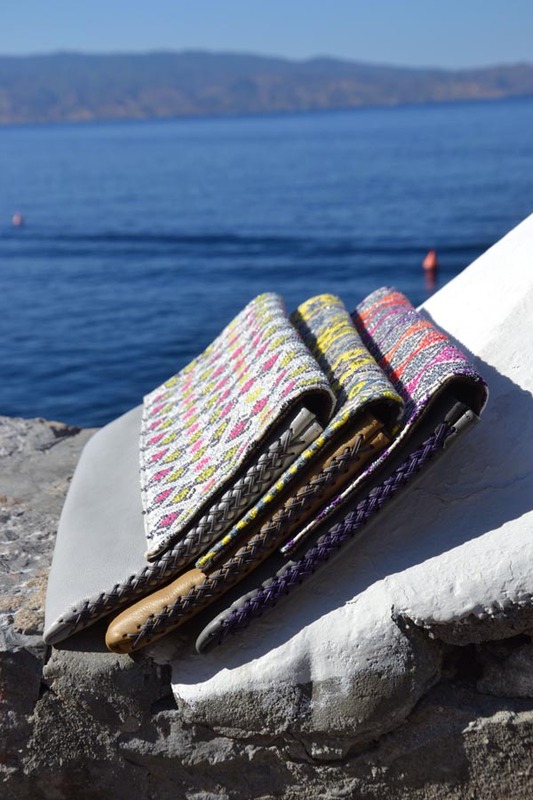 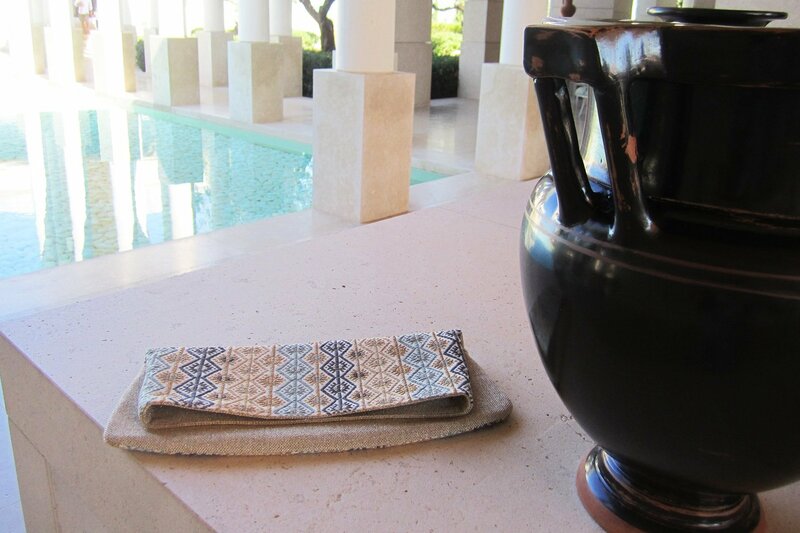 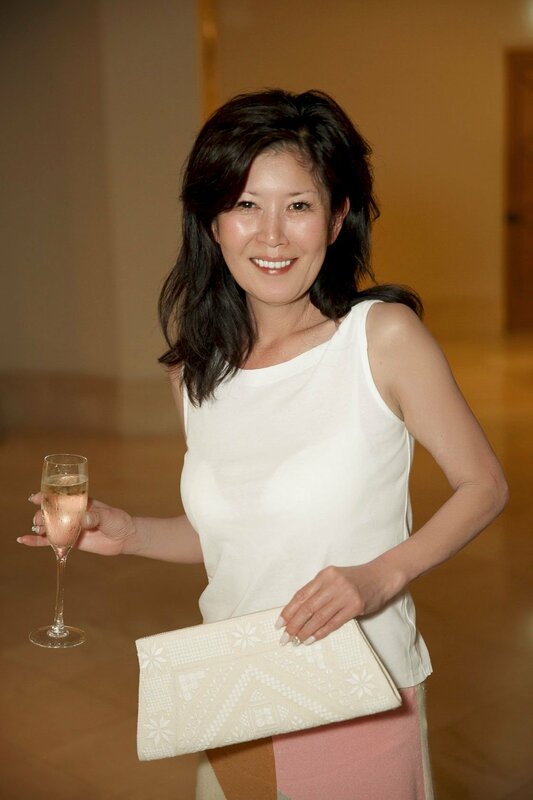 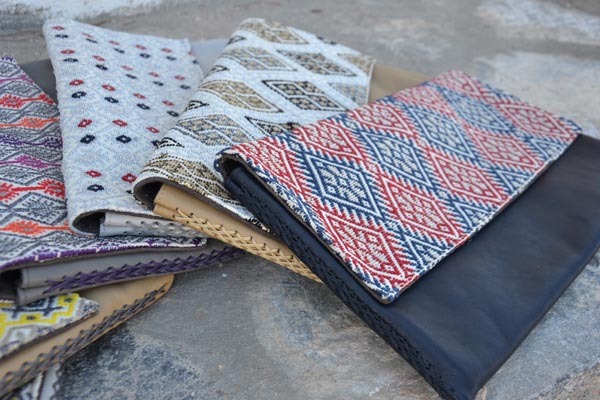 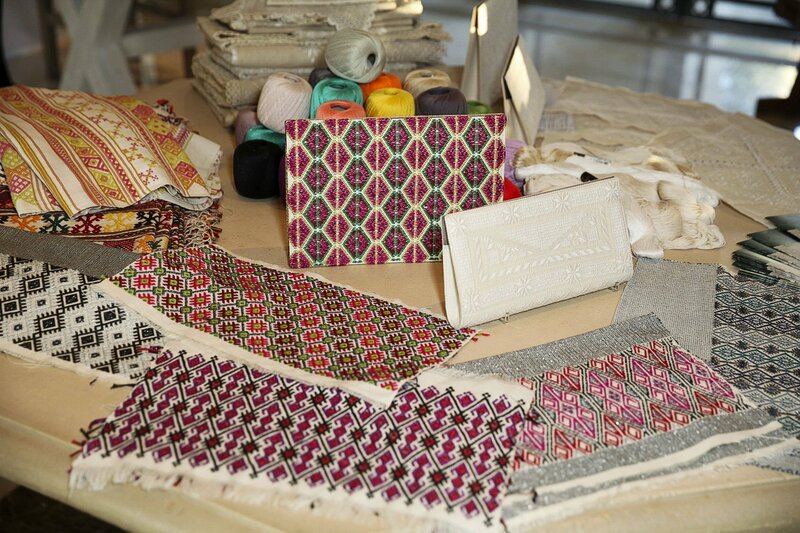 Hotel guests were recently treated to a demonstration of how Retrovi’s unique handbags are created during the course of a two-day event at Anassa Resort in Latchi, Paphos. 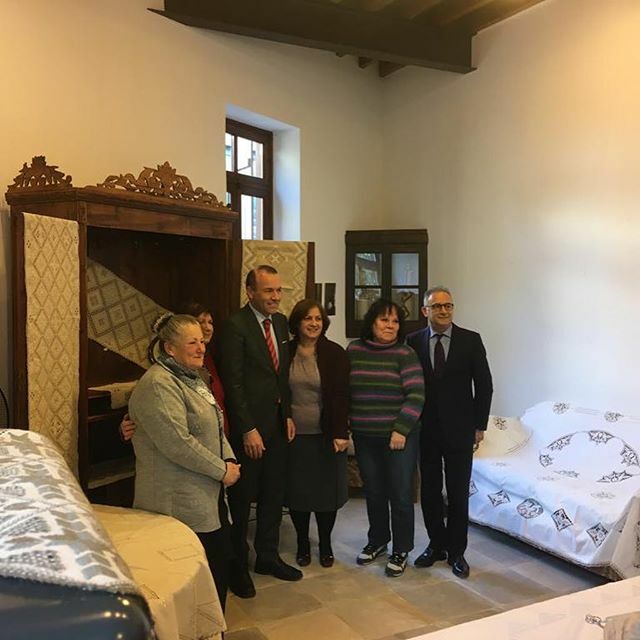 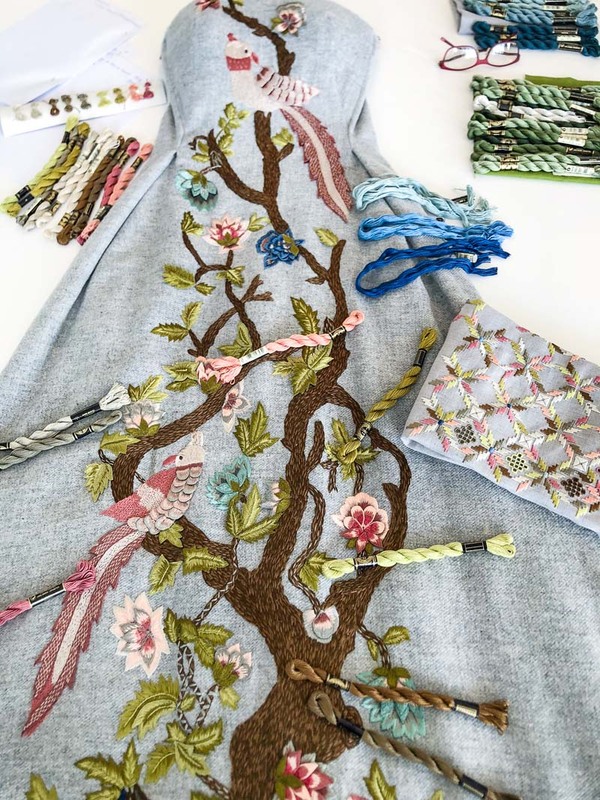 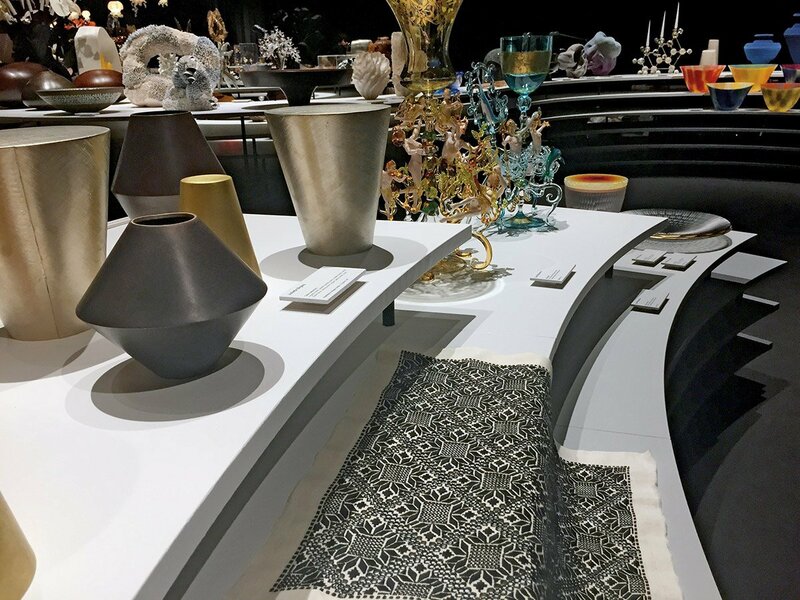 The happening provided guests with the opportunity to see, first-hand, how the Lefkaritiko and Fythkiotiko fabrics are actually created by craftswomen continuing a Cypriot tradition that goes back hundreds of years. 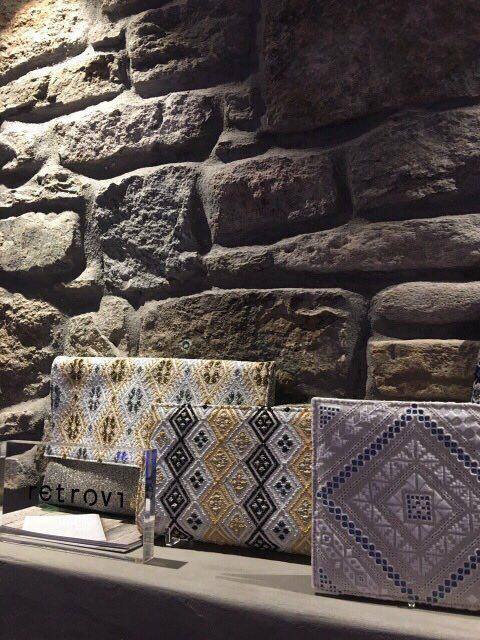 The guests also got an exclusive front-row view of how Retrovi’s skilled bag-maker then incorporates the exquisite traditional materials into unique, contemporary handbags. 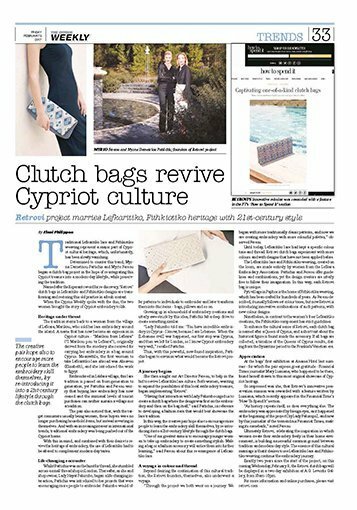 They learned that every Retrovi bag is accompanied by a short text introducing them to the Cyprus queen each particular design is named after. Reading about the life and times of Berengaria of Navarre, Alice of Champagne, Isabella of Ibelin, Eleonora of Aragon, Charlotte, Elena Palaiologina, and Caterina Cornaro provides each bag owner with an enticing glimpse into Cyprus’ colourful history. 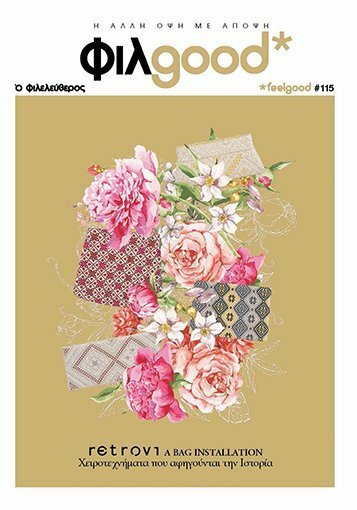 Retorvi, meanwhile, has also created another line, Aphrodite. 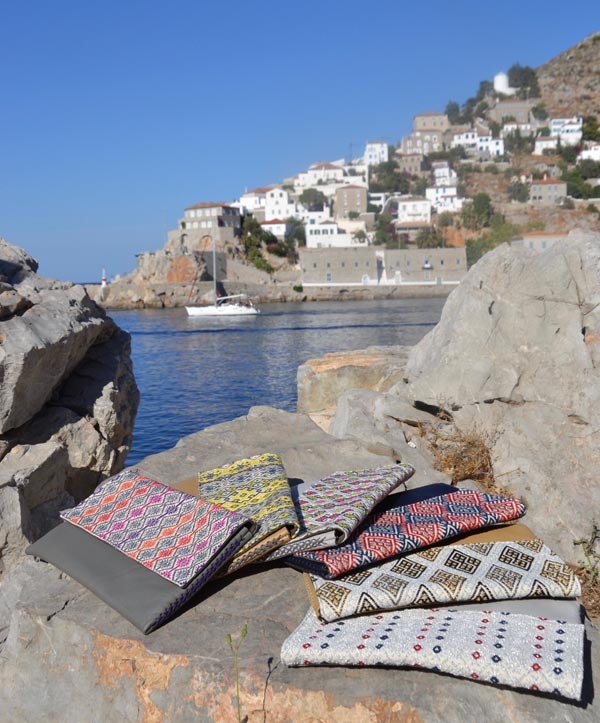 Named after the Greek goddess of love and beauty who emerged from Cyprus’ sea, this line incorporates the art of crochet. 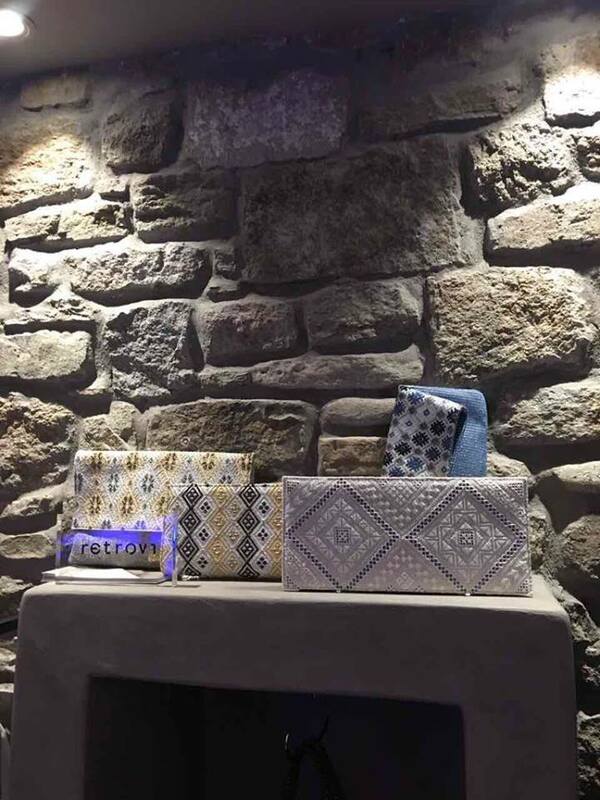 Those attending the event at the Anassa Resort were very impressed by both the quality of the one-of-a-kind Retrovi creations and in the way they are painstakingly hand-crafted. 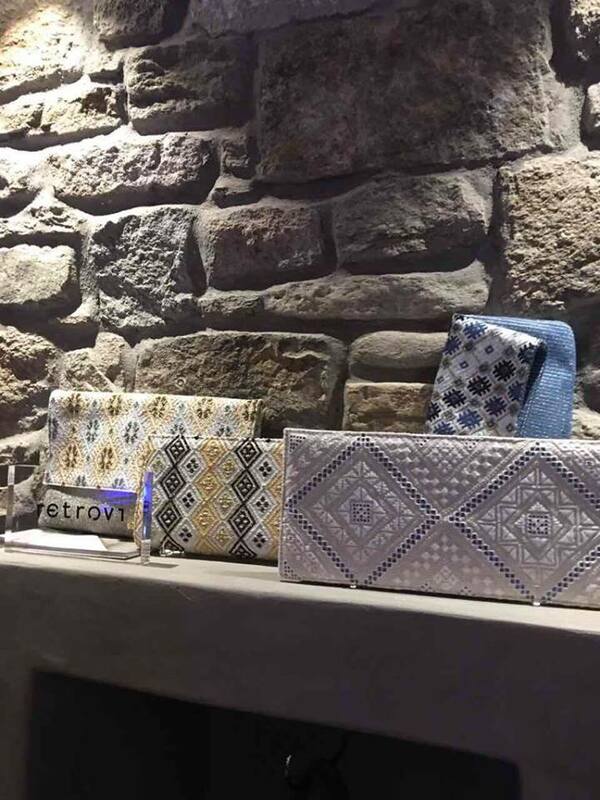 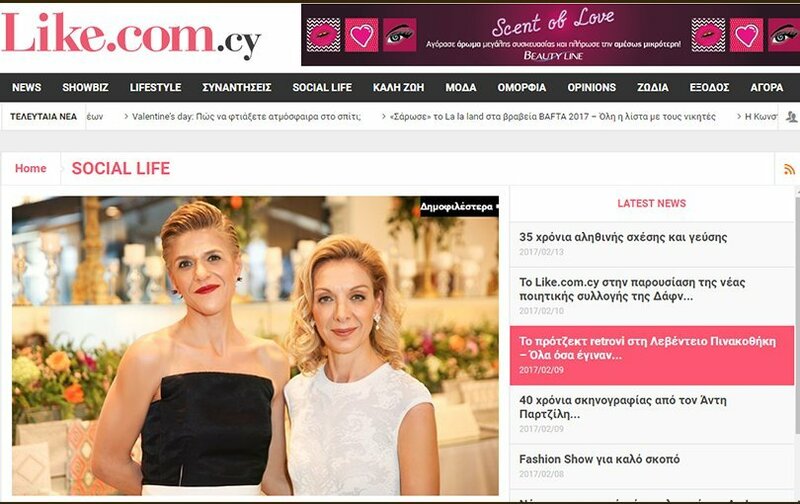 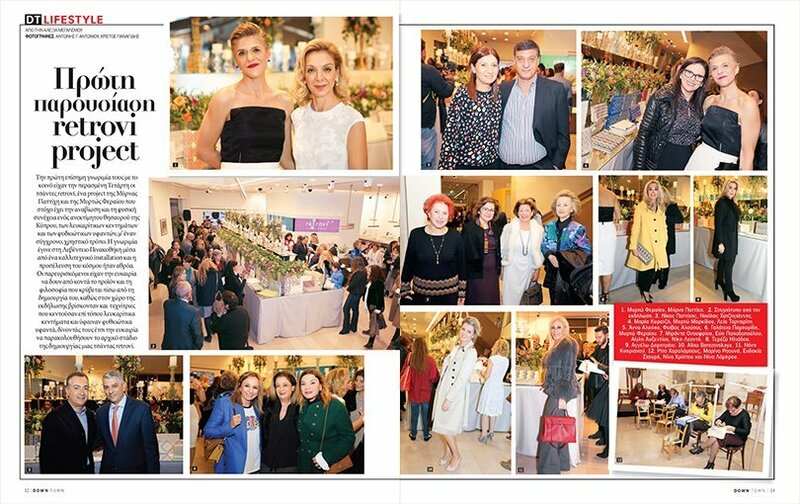 While enjoying cocktails at the hotel, the guest also showed great interest in learning more about Retrovi and its exciting products from the ladies behind the fashion-forward initiative, Myrna Pattichis and Myrto Fereo. 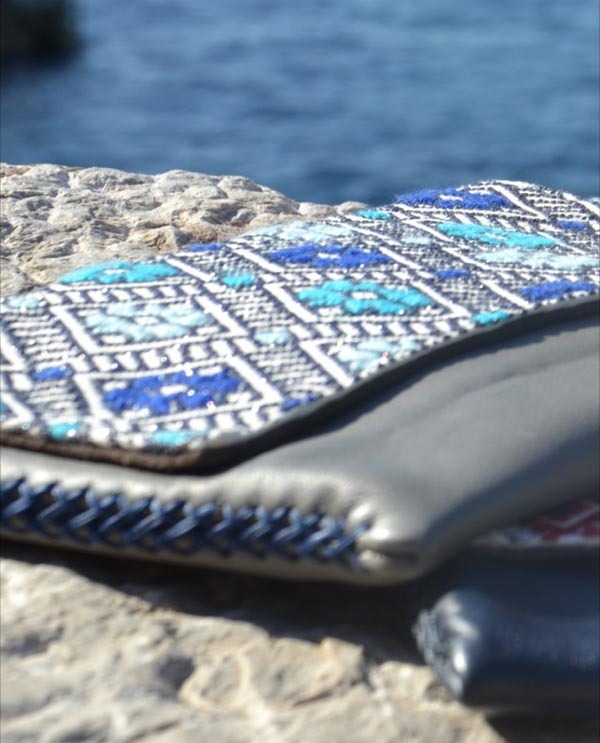 As well as the Anassa Resort, the Retrovi collection is currently also exclusively available at the Almyra Hotel in Paphos, Kult Limassol & Kult Nicosia.